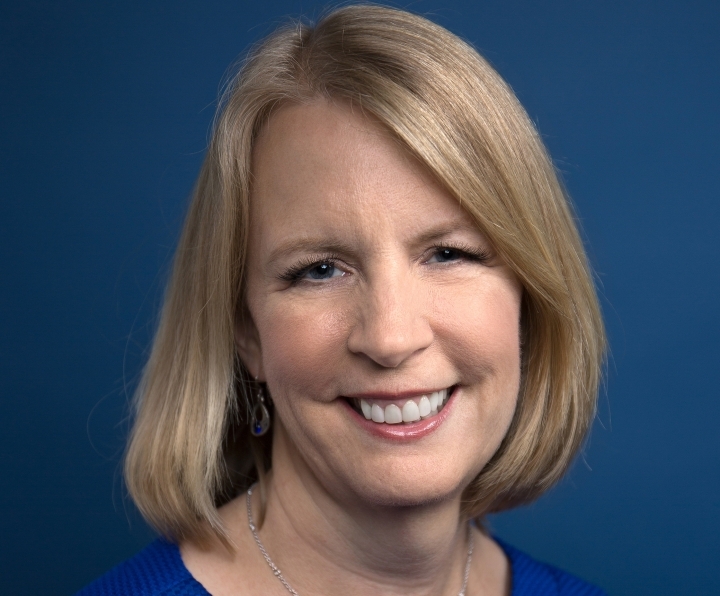 Liz Weston: Should we pay people to save? Long ago, people were rewarded for saving. Banks contributed something known as "interest" to the amounts deposited in savings accounts. OK, technically they still do, but you'd be forgiven for not noticing the tiny amounts added in a low-rate environment. The current average interest rate on savings accounts is 0.06 percent. Anemic rates may not be a major reason why Americans don't save enough, but there's some evidence that better rewards could induce more people to save. Two approaches that seem to work: matching funds and prize-linked accounts . The prize-linked approach is by far the sexier one, since it combines savings with a lottery aspect. Each deposit of a certain size, typically $25, earns a chance at a larger cash prize that can range from $100 to $5,000 or even more. "It seems a bit surreal. It's not what we're used to in a savings product," says John Thompson, senior vice president and head of research consulting at the Center for Financial Services Innovation, a bank-backed nonprofit that researches ways to improve financial health. The accounts may or may not pay interest. The prizes are often funded from a financial institution's marketing budget, or from general revenue, says Brian Gilmore, senior innovation manager for Commonwealth, a nonprofit that promotes prize-linked savings. Prize-linked accounts have successfully promoted savings for decades in other countries. In the U.S., the movement is still relatively small and promoted mostly by credit unions, although Walmart added a prize feature to its prepaid MoneyCard in 2016 and some startups, including Long Game, offer prizes as well. Commonwealth reports credit union members saved an average of $2,429 and a total of $175 million in such accounts from 2009 through 2016. The accounts are a particular hit with people Commonwealth deemed "financially vulnerable," which includes those who aren't regular savers, earn less than $40,000, have less than $5,000 in assets besides home equity or are single parents with dependent children. The accounts also may be a way to bring more people into the financial mainstream. One in 10 savers joined their credit union because of a prize-linked program, and six out of 10 savers in prize-linked accounts said they were more likely to use the credit union's other financial products. That's an important hook for financial institutions, CFSI's Thompson says, since savings accounts themselves aren't a profit center. "Financial institutions make their money from lending money out, from fees they charge, from other solutions you might sell to the customer," Thompson says. "A consumer who uses multiple financial products is a more loyal and more profitable customer." —New savings, not including the matching funds, rose a median $657 in the program's first year. —Economic hardships experienced by participants fell 34 percent. —The use of check-cashing services dropped 39 percent, indicating the program may have guided participants away from alternative banking services toward the mainstream. Funding for matched savings programs, also known as individual development accounts, typically comes from U.S. Department of Health and Human Services grants, but also can come from financial institutions and charities. More of them should consider making this investment, since so many Americans could benefit. Nearly half of U.S. adults don't have the ready cash to cover an unexpected $400 expense, according to the Federal Reserve, and that's leading to an "epidemic" of financially fragile families, Thompson says. Increasing incomes would make it easier to set money aside, of course, but CFSI's research shows that just being in the habit of saving can help people survive financial shocks without dire consequences. "The way to improve people's financial health," Thompson says, "is to help them to save."